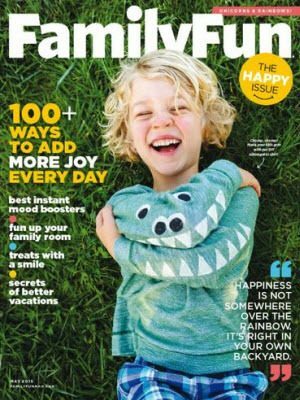 FREE Family Fun Magazine 1-Year Subscription! You are here: Home / FREEbies / FREE Family Fun Magazine 1-Year Subscription! Here’s a great magazine FREEbie that you can use to add some fun into your family! Right now, you can get a FREE Family Fun Magazine 1-Year Subscription! We’re always looking for some new, fun things to do as a family, so I’m excited to check this magazine out!